When you're looking for quality furniture, every detail makes a difference. 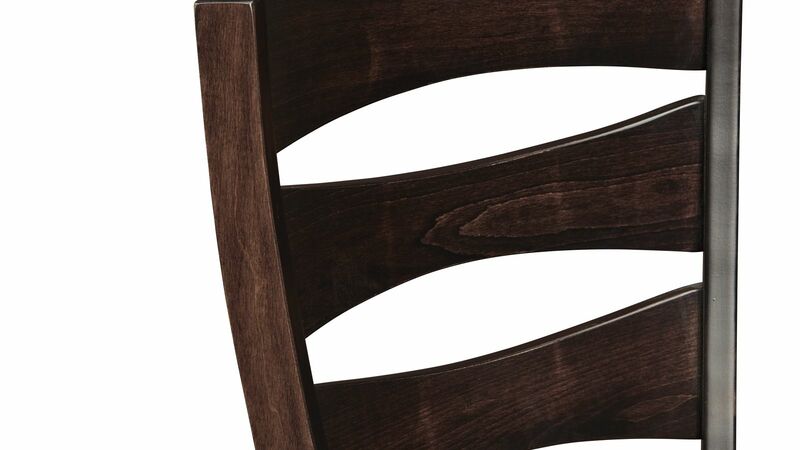 Whether you're placing the Angleton Brown Maple & Elm Side Chair in your dining room or kitchen, you are sure to enjoy lasting comfort and furniture style. This chair boasts a contemporary style that will brighten every corner of your home. 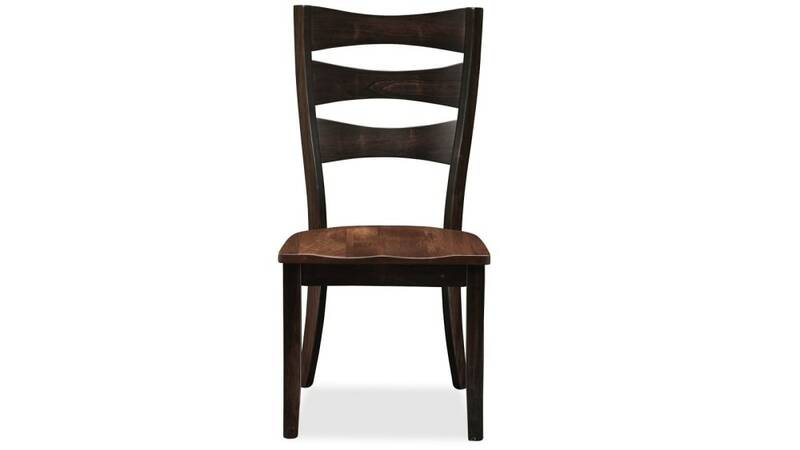 Featuring solid wood construction, this chair boasts a sculpted maple seat and sturdy elm legs. With three curved horizontal back supports, this American-made chair follows the natural movement of your spine to ensure comfort when sitting. 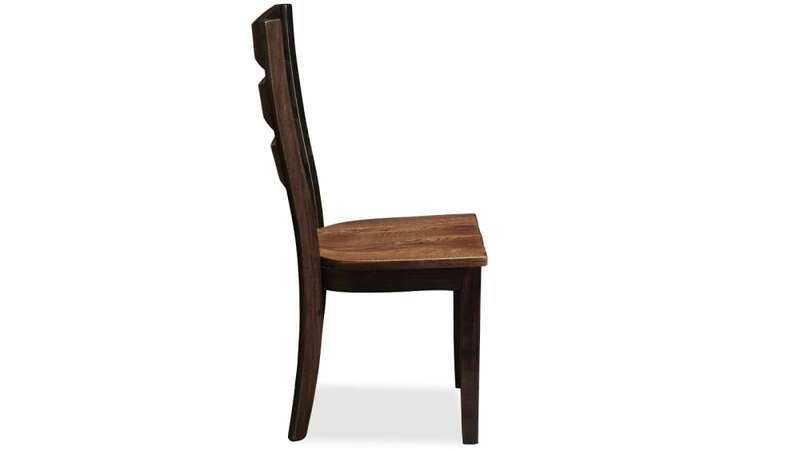 Made in America, this chair features solid maple and elm construction. 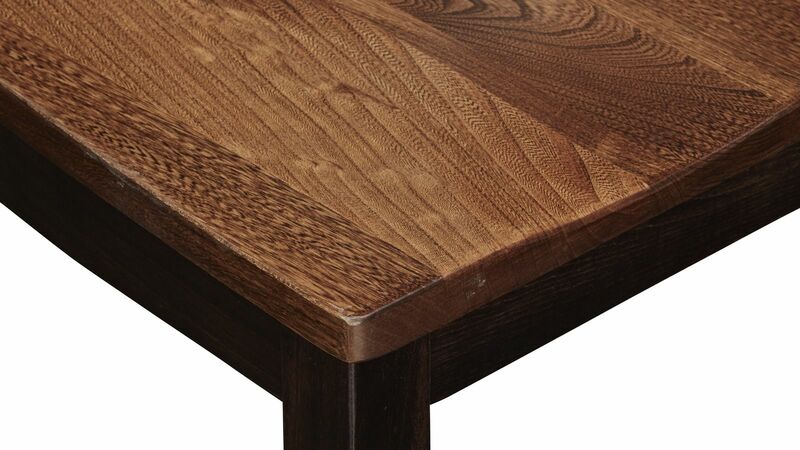 A dual-toned finish complements a wide variety of table styles. Gracefully curved back supports provide extra comfort. Sturdy elm legs support this chair from the bottom up. You should never have to sacrifice durability for contemporary style. With this chair, you'll receive all the benefits of upgraded furniture fashion without skimping on quality craftsmanship. Once you get this chair into your home, it will be there to stay for years. Invite your guests to experience a relaxing meal in the comfort of this exceptional chair. Don't wait another second to bring the quality of solid wood into your home. 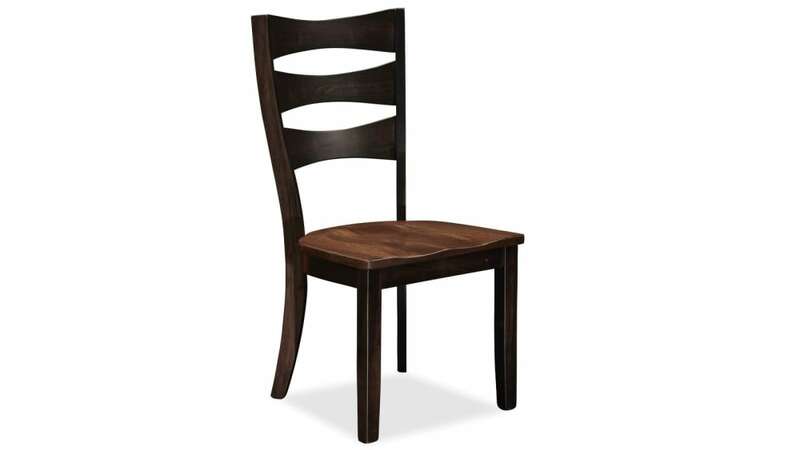 With Gallery Furniture's same-day delivery, you can upgrade your dining room's style TODAY.